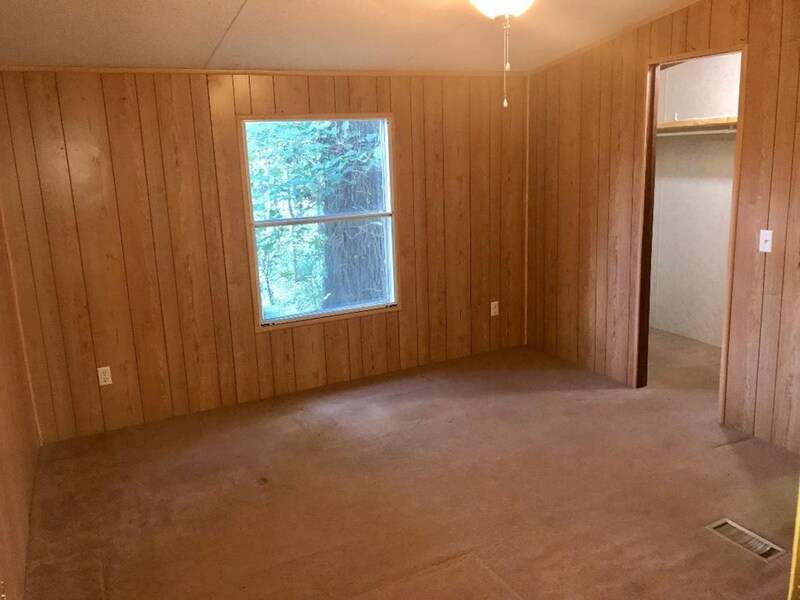 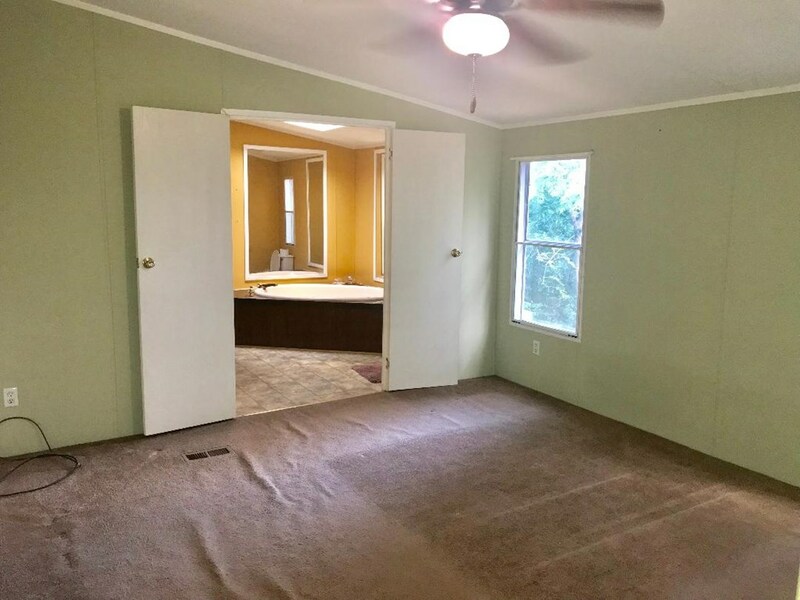 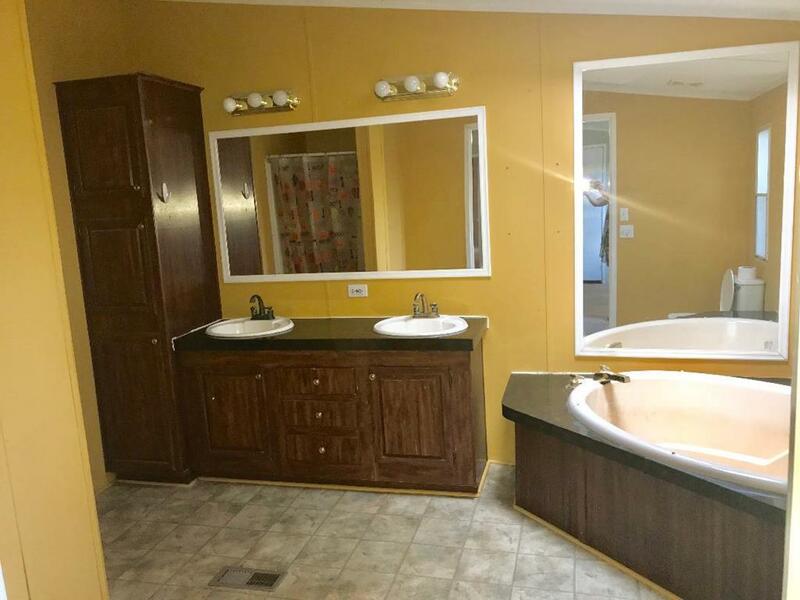 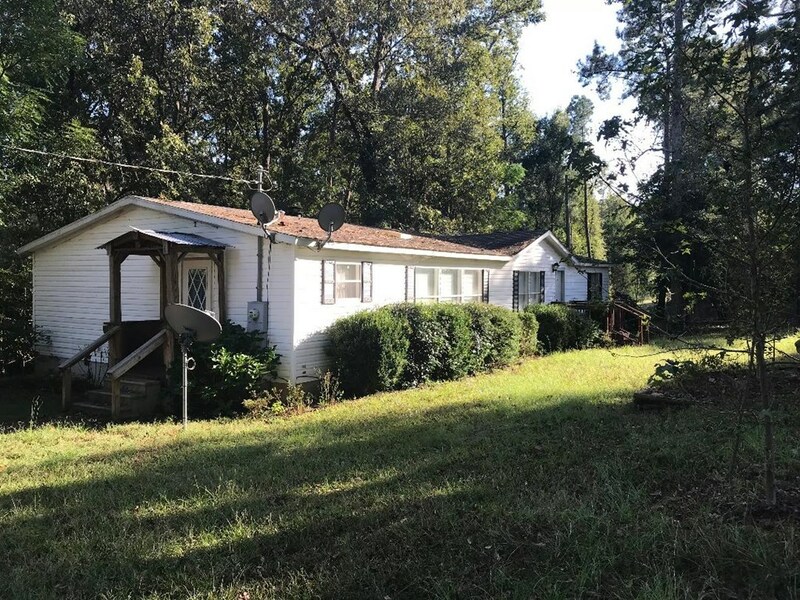 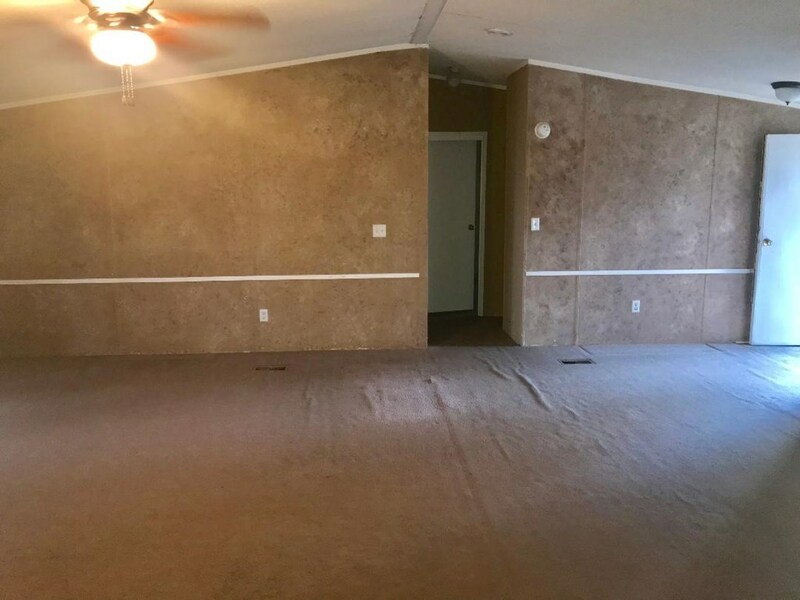 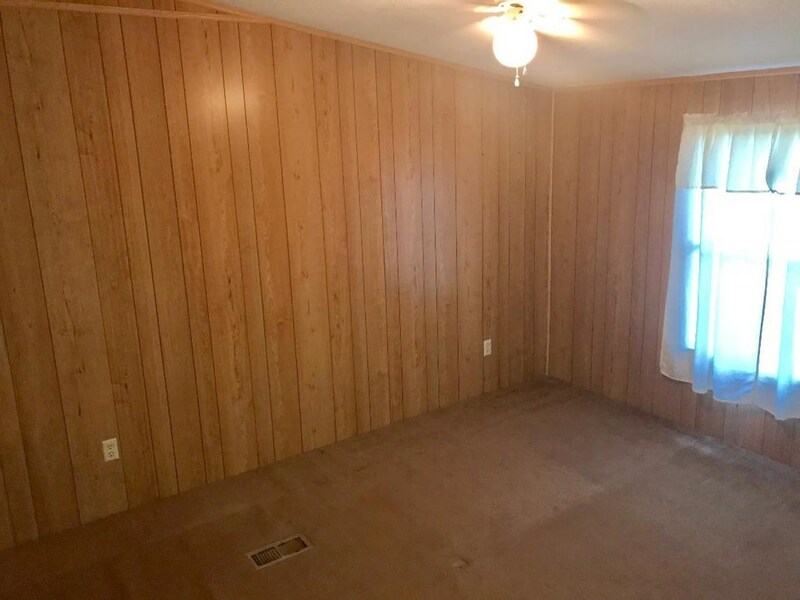 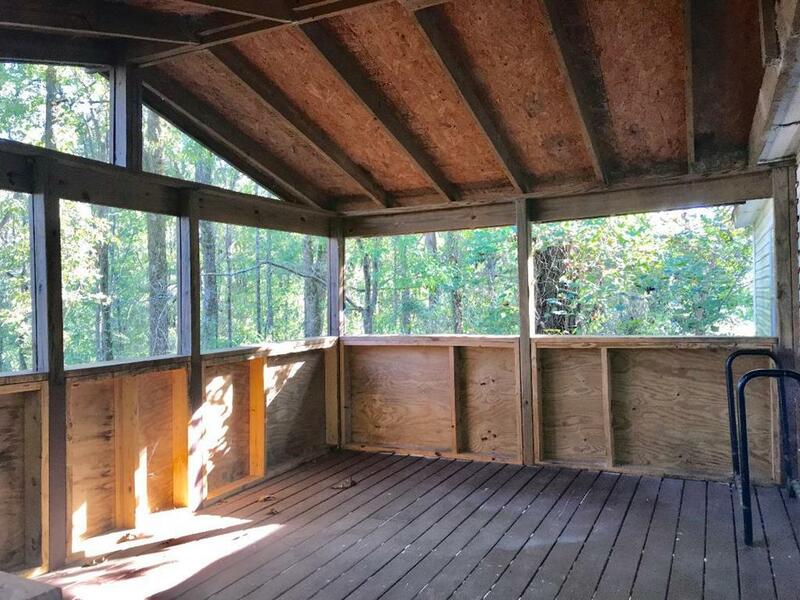 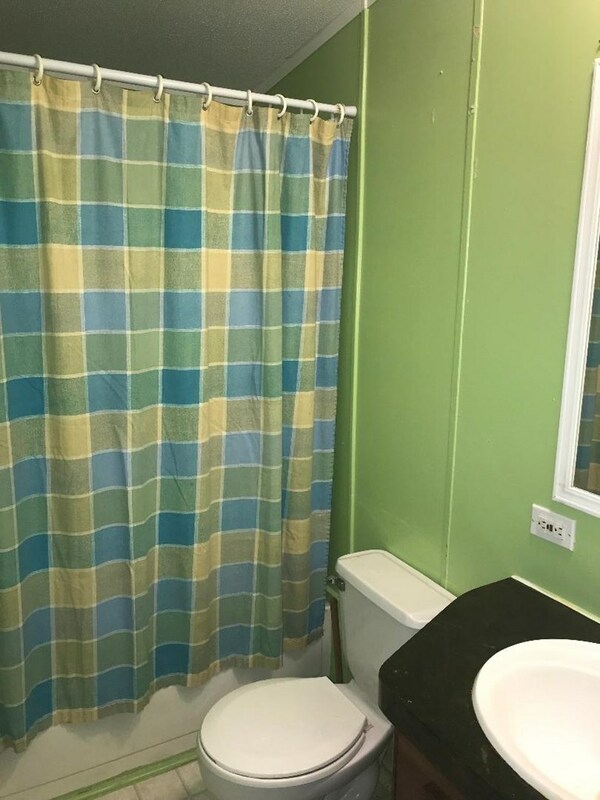 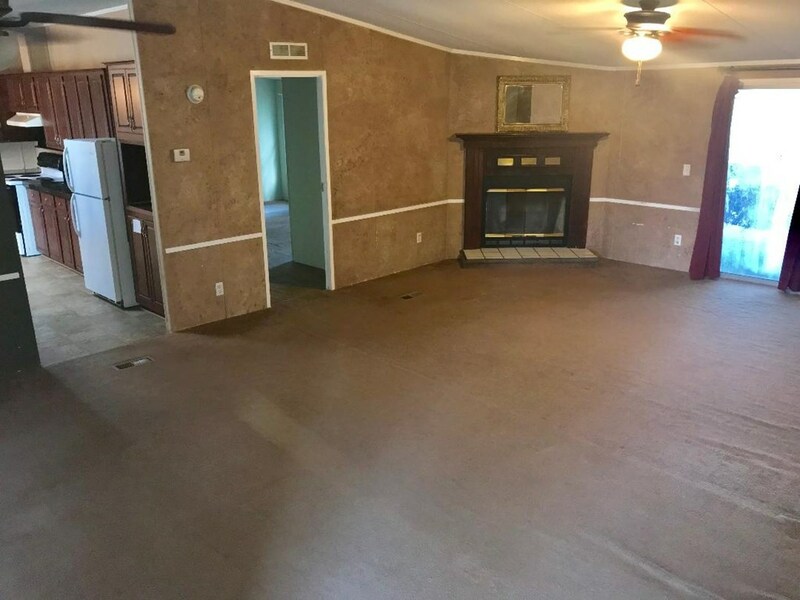 Remarks - Mobile home for sale at 463 Colvin Road Forsyth, GA - Peaceful, country living surrounds this home with view of fenced field across the road and enjoying sitting on the covered back porch with view of the 223 wooded acres behind it! 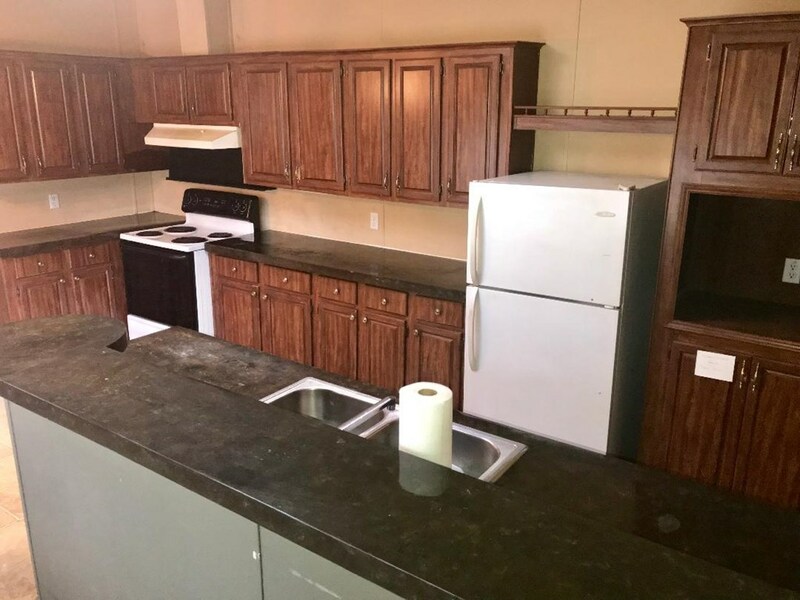 Lots of cabinet and counter top space in the kitchen with appliances. 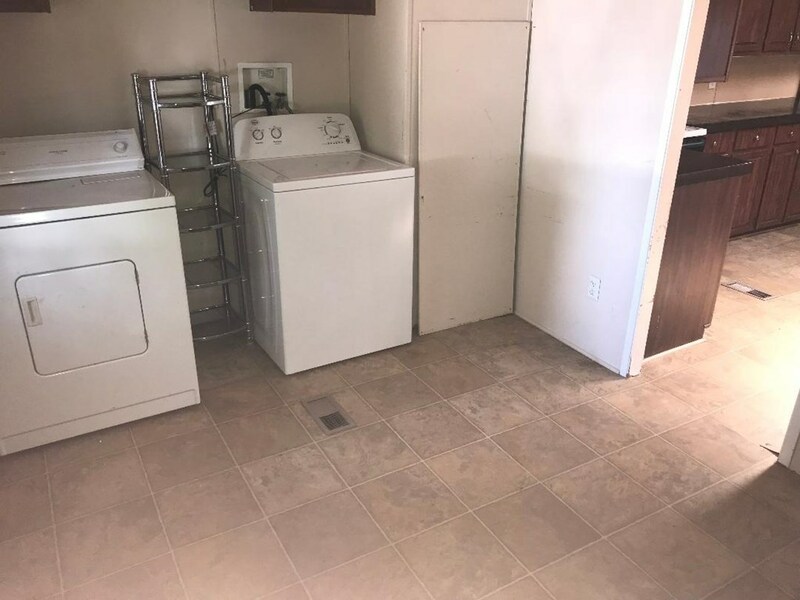 Laundry room is spacious with washer and dryer. 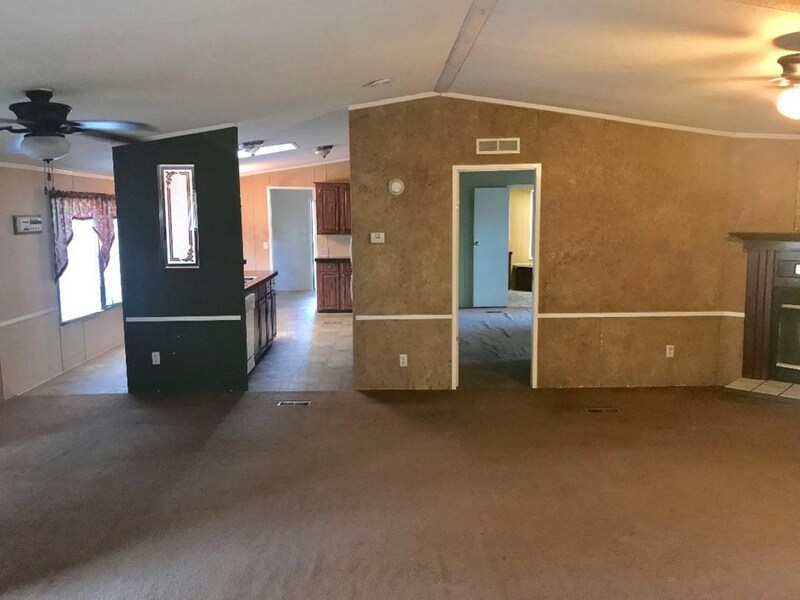 Permanent block foundation. 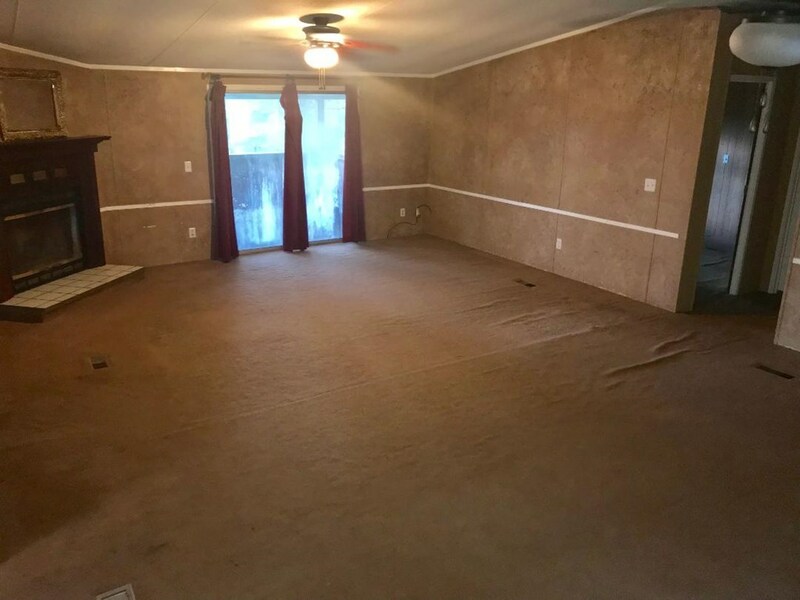 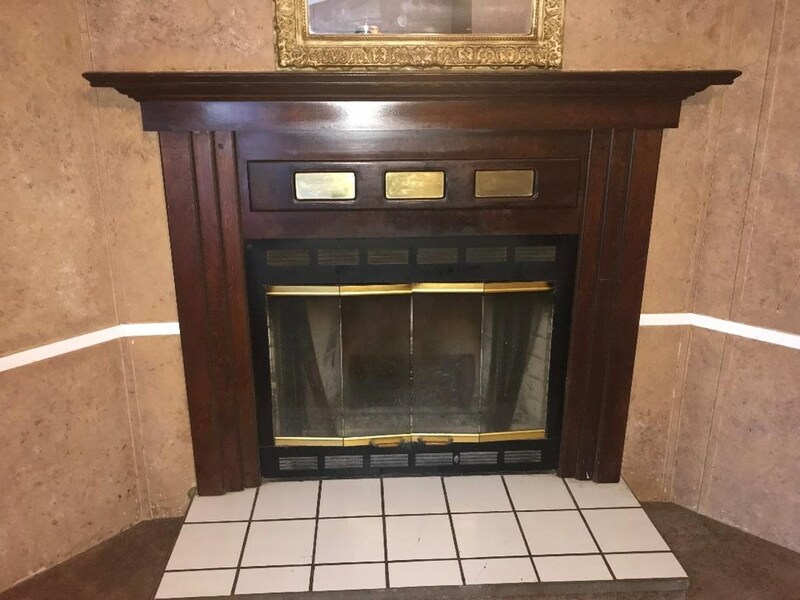 Minor TLC needed to make it yours at an affordable price too within Monroe County! 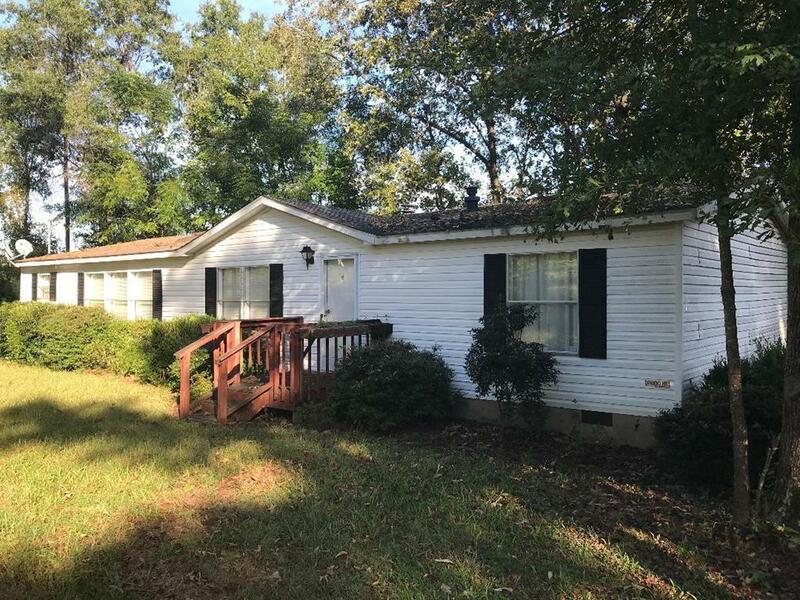 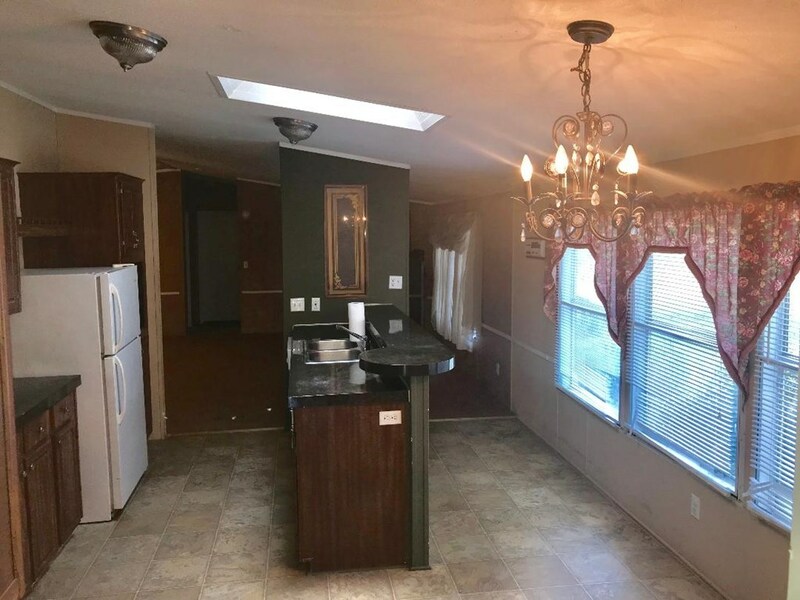 $55,000 and subject to short sale approval!